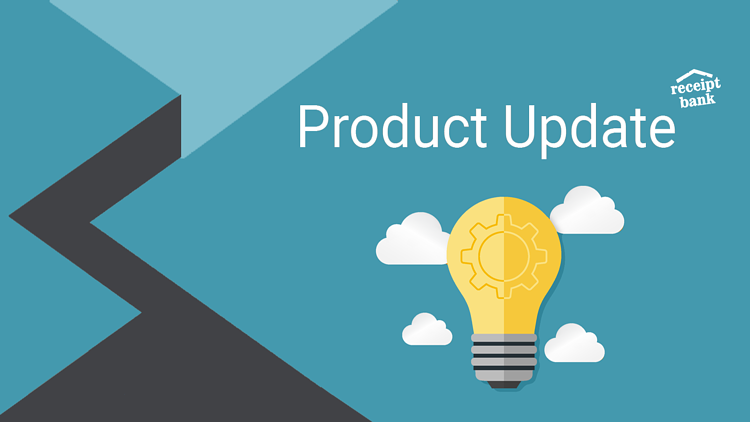 Welcome to your first Product Update of 2018! Receipt Bank has hit the ground running with nine brand new feature updates released in January. Here at Receipt Bank we selected our top three favourite feature updates of January 2018. Read on to find a full breakdown of what’s new. Your email-in address allows you to effortlessly submit any digital receipts or invoices straight to your Receipt Bank account. Now when you add a new user you can choose and customise their email-in address name. Learn more about your email-in here. You want working with your data to be as simple as possible. That’s why we’ve updated line items to make it easier for you to navigate. The new update also includes a handy new tool tip! Line items can save you bundles of time, learn more here. Bulk invite your 1tap clients. Sage One integration now available in more regions. Our Sage One integration is now available for more countries! Receipt Bank can now integrate with Sage One US, France, Germany, Spain and Canada! Link your account in no time with our simple setup. Using Quickbooks Desktop? We’ve created a new CSV export format to make it easier for you to upload transaction data straight to your accounting software. 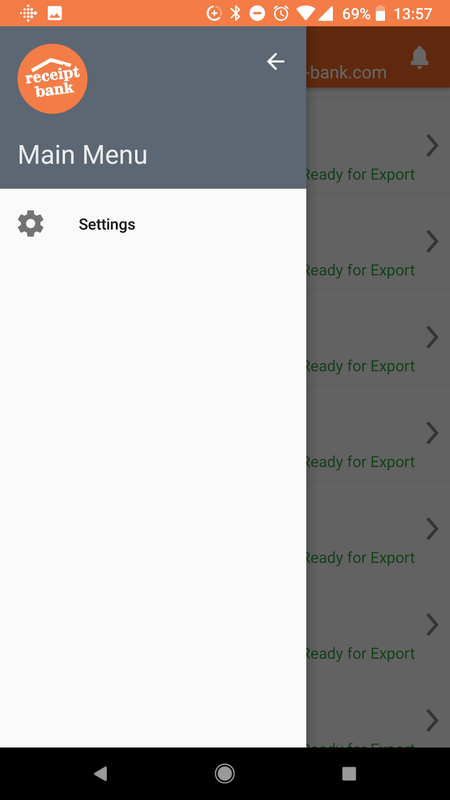 You can use the new CSV export format to directly import your Receipt Bank transaction data into Quickbooks - saving you time. The past month has been very busy for the mobile team with numerous updates released and on the horizon. We work hard improving the mobile app to make sure everyone is having the very best experience submitting items with Receipt Bank. The update for Android has made the app more intuitive - settings can now be accessed within the new menu found on the left side of the header. Further updates have been made following feedback from our users. 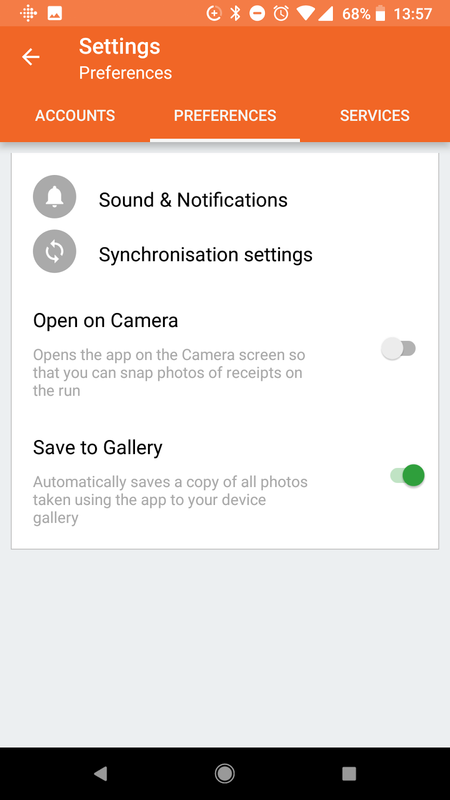 You now have the option to save images to gallery and store the images for later, or turn off the feature and save your mobile device storage, you can turn off this feature from the mobile app settings. These updates also included bug fixes. We’ll be enhancing the app to make it even better for iPhone X users. We will also be implementing performance enhancements for all other devices too. Stay tuned to find out what great updates are coming next!